Seventeen ships laden with petroleum products, general cargoes and other goods have arrived at Lagos ports, waiting to berth, the Nigerian Ports Authority (NPA) said on Thursday in Lagos. The NPA said in a document, a copy of which was made available to newsmen, that the ships arrived at the ports with petrol, bulk gas, diesel, aviation fuel, general cargoes and bulk coal. It noted that 46 other ships were being expected to arrive at the ports from Oct. 15 to Nov. 2. 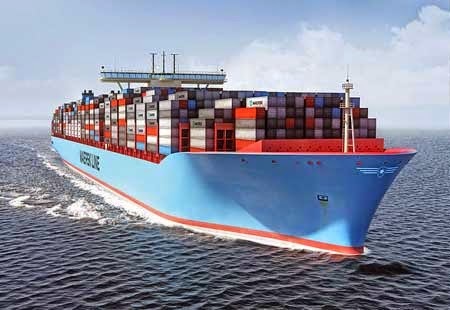 Sixteen of the expected ships would sail in with containers, while seven others are coming in with general cargoes. NPA said 17 ships would also sail into the ports with frozen fish, bulk sugar, buckwheat, bulk salt and soya beans. It said the remaining six ships would arrive at the ports with base oil, petrol and aviation fuel.